Getting ready for some European travel this fall? Us too! (Maybe you need some Europe photo inspiration?) We can’t wait. 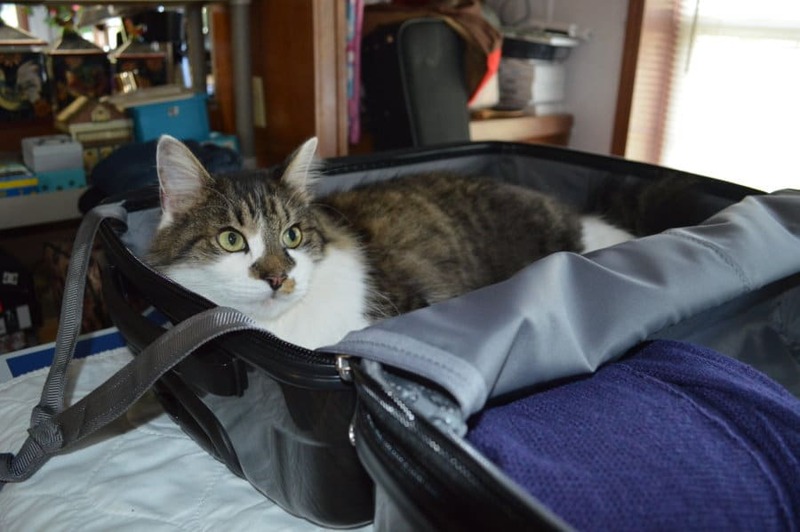 I wanted to share what I (Amy) have packed in preparation for our trip. Confused about what to bring? I love being fairly fashionable, while still prioritizing comfort and looking cute. I’m the type of girl who doesn’t pack stiletto heels for traveling, but who will bring a hair straightener! 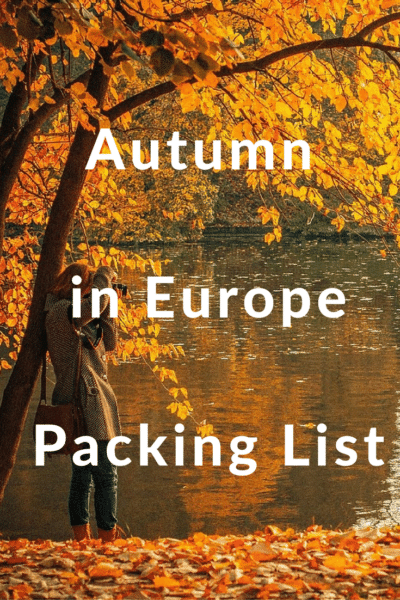 If you’re still getting prepped for your trip, we hope this can serve as your go-to autumn in Europe packing list. Packing for the chilly weather has never been easier. Let’s go! We decided several months ago to head to the UK this September and then further into mainland Europe. That gave me the summer to organize my wardrobe and my packing. Our plans after Europe? Fairly open. This means that I’m packing right now for everything. This is sort of a packing list for indefinite travel. Although I do plan to pick some things up along the way, such as a heavier coat when winter sets in, this is the starting point. My essentials for European travel. In researching for my European packing list, I looked into the idea of a capsule wardrobe, comprised of well-loved pieces that go with just about everything. I set out to do something sort of like that. I noted that neutral colors were the way to go, with lots of high quality basics that could supply plenty of versatility. In other words, if you’re wearing the same 5 shirts for months, you’ll need to find ways to spice things up a bit. Voila: accessories and layering pieces. Pssst: Check out the ultimate travel packing list to help you be prepared for all seasons. The right packing list starts with the right suitcase. For my birthday this year, I looked long and hard at all the options. 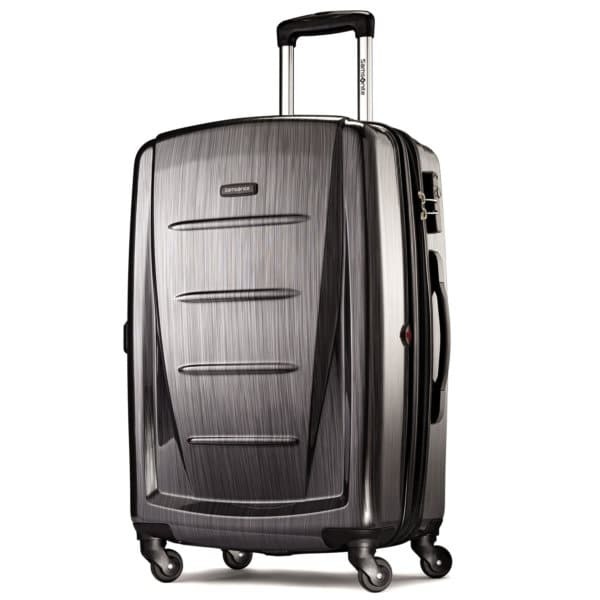 I ended up going with a sleek, affordable Samsonite. In addition, for my everyday purse, I carry a cross body bag, which is comfortable to carry and securely wrapped around my torso. To keep everything sorted, we suggest using packing cubes. Here’s an awesome guide to the best packing cubes out there. As I pared down the old and purchased the new, I made sure to keep my favorite things, even if they aren’t fabulous quality. Why? I want to wear what makes me happy. I think that’s key to creating a small wardrobe–truly loving the pieces you’ve got. That makes getting dressed not only simple, but enjoyable. 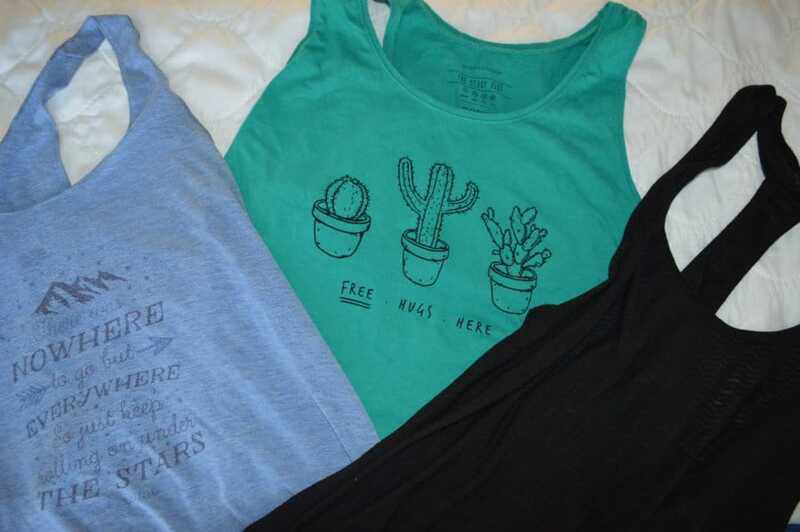 See above my well-worn blue Jack Kerouac tank, and my $3 Primark cactus top, both of which will get a lot of use! It’s not enough to know the numbers. You want to see what you should pack! 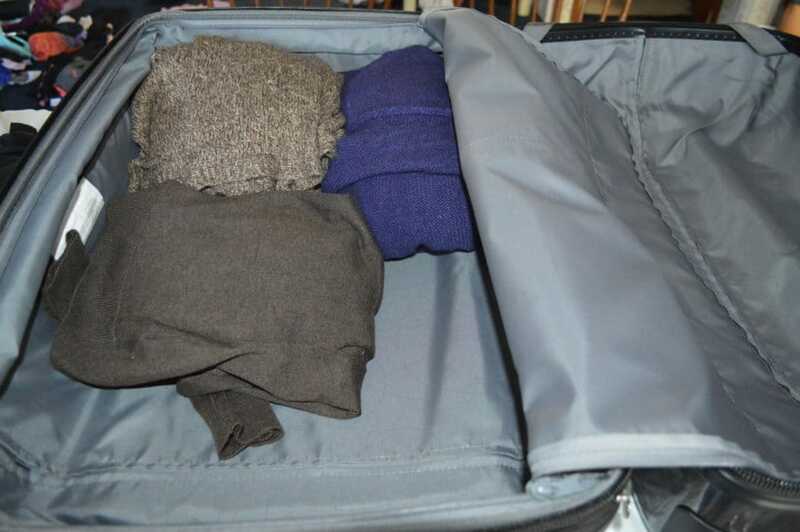 So now we’ll delve into the packing list details for autumn in Europe. 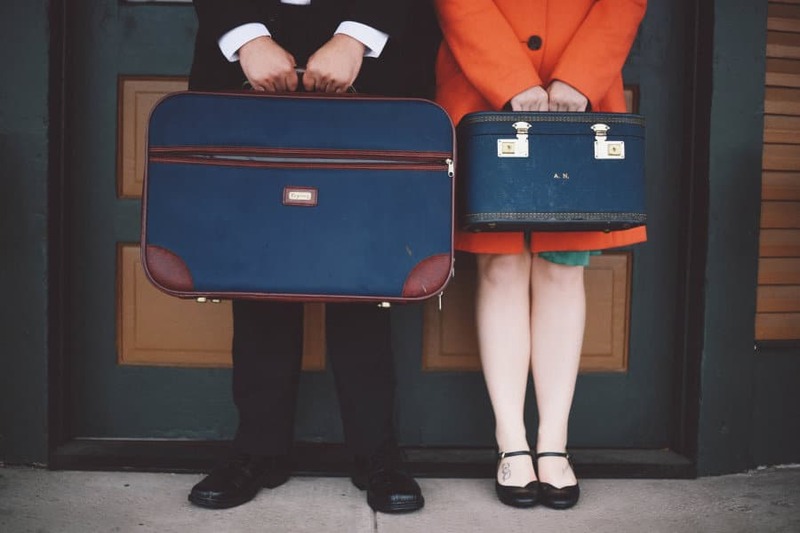 Depending on your trip (in any season) here’s a great printable resource for planning your packing. My items came from a hodge podge of places, including Kohl’s, Amazon, Primark, Gap, Target, & thrift stores. Below, I’ll show you where to find specific items when possible, or I’ll point you to a similar piece. My tops were all interchangeable basics made with soft materials. I got the striped t-shirt below at Target, along with a basic blue and grey tee. Click here to check out Target’s basic tops. 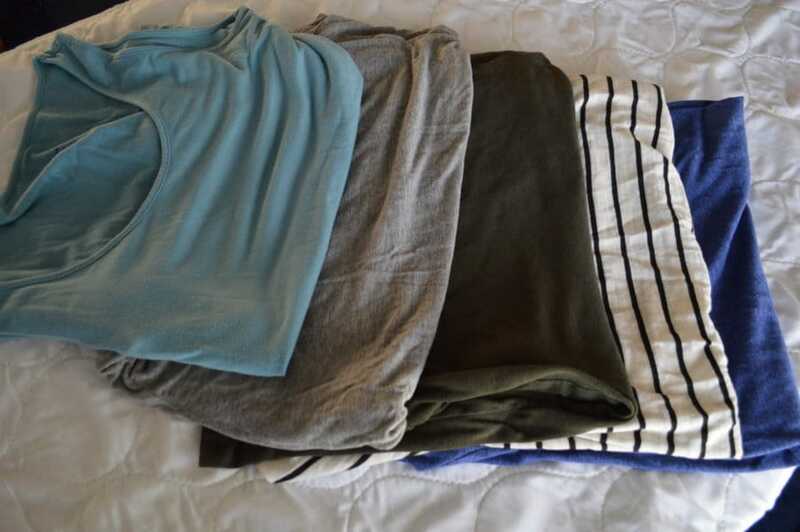 I also had two tanks, a simple dark green & light blue. This made up the basic tops for me. You could also find nice, comfortable basics at places like J.Crew and Gap. I am bringing only 3 pairs of shoes, appropriate for Autumn in Europe. 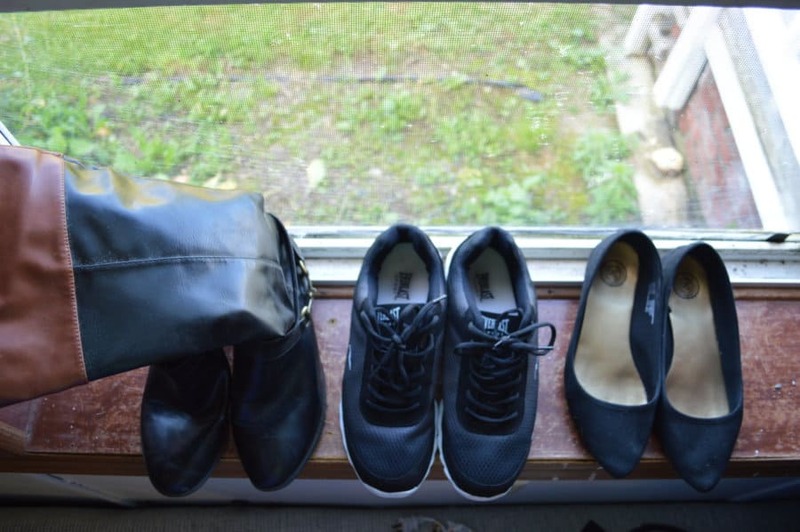 My favorite: simple black flats, which go with literally everything, sturdy yet fashionable boots, and basic black sneakers, mostly for running & exercise. For gettin’ fancy, I’m packing a more casual dress of maroon and black stripes, and a plain black maxi dress, which can be dressed up or dressed down. If I attend any fancier events, I may need to go shopping, but for now, these two pieces should do nicely. 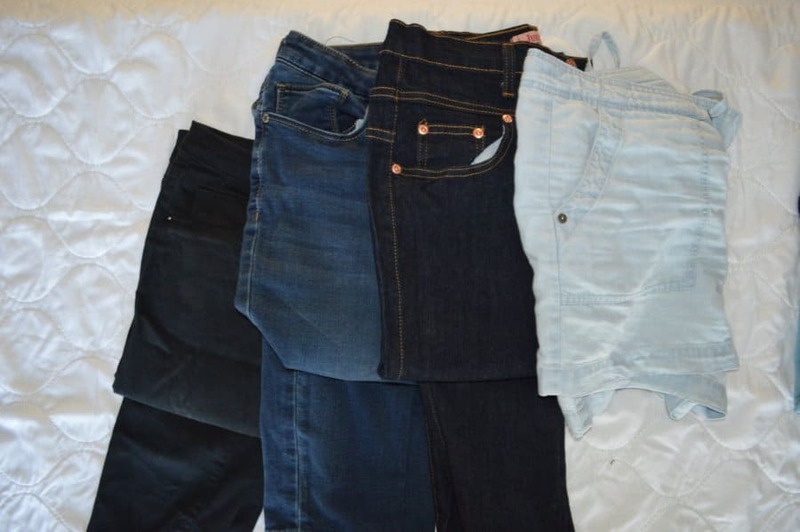 I brought a couple of jeans in different washes, black leggings, as well as some awesome black skinny jeans that I love. These look similar to the pair I picked. In addition to my jeans, I brought a pair of shorts, just in case of super hot weather, though a common tale is that shorts really stand out as unusual in Europe! For relaxing at home and exercising, I brought a pair of workout leggings, some ratty old cotton shorts, and some soft, chill harem/elephant pants. 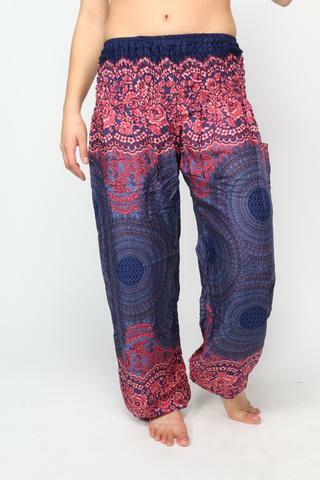 With my One Tribe Apparel elephant pants, I’m ready even if we decide to jet off to Asia! How to keep warm in Europe in the autumn: sweaters & a light jacket. In a few months, I might have to buy a thicker coat, but for now I’m loving my simple green jacket. This one from Amazon is a lot like mine, which I bought years ago. I’m also bringing three warm sweaters—one that’s a cozy cowlneck (perfect for serious winter temperatures), one that’s a soft, flowy pullover, and a third that’s a chic cardigan. Even a basic wardrobe needs a bit of excitement. Bringing a few accessories will help to spice things up. I’ve got a fun black and grey scarf, and I hope to add one or two more along the way. I’m pretty simple in terms of jewelry, so aside from my wedding ring I’ll just be bringing statement faux-diamond studs. One of my favorite pieces that I’m bringing is a grey denim vest I got that feels equal parts classic and equal parts rock n’ roll. I can’t find the exact one online, though I purchased it at Kohl’s, so the photo below is just a similar item. I think it will add a lot for both dresses and basics. I haven’t laid out every single item for you, but I think you get the gist. If you have any questions about any of my items or my packing style, let me know! 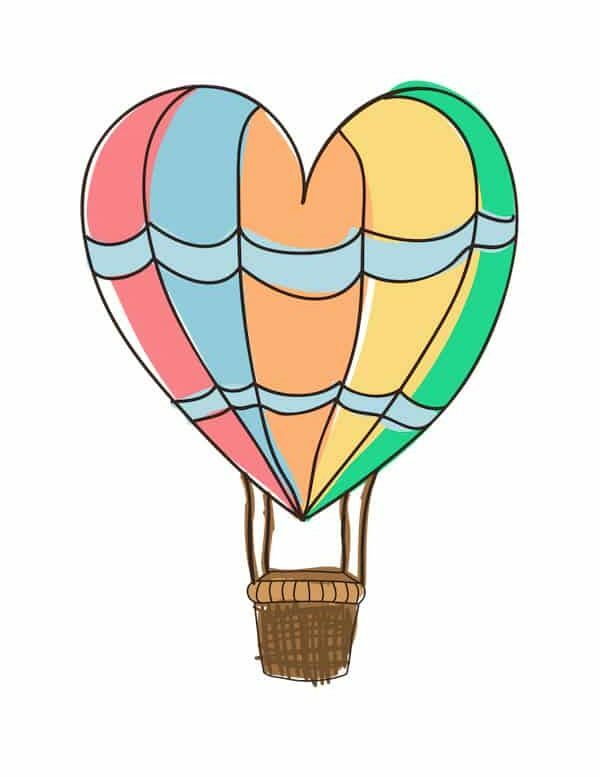 I’d be happy to help point you towards some great stuff! PSST! 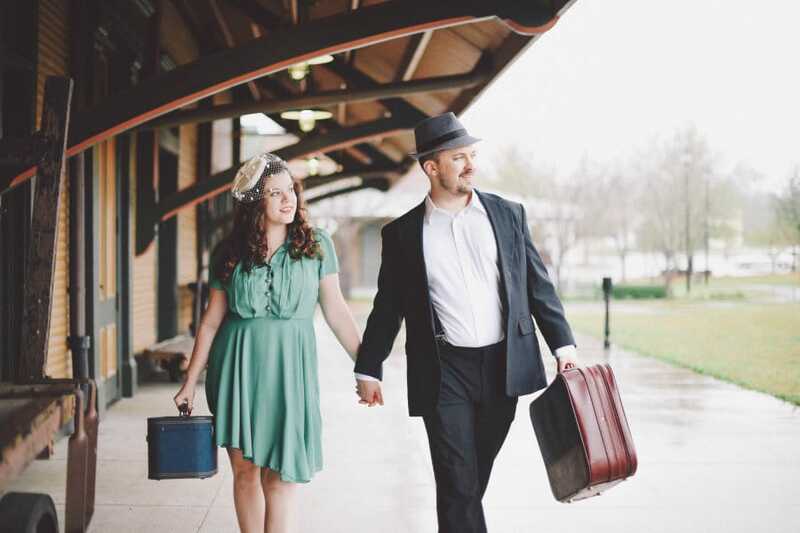 Save this article for later by pinning this to your travel planning boards on Pinterest!